Start Live Streaming anything to everything instantly! Start streaming TV Channels, Sports, News & Events without any hassles, simply connect and Go-Live. Muvi takes care of everything else. Launch a Multi-Screen OTT Platform like Netflix instantly! 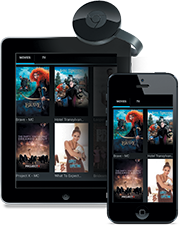 End-to-End OTT video solution includes Infrastructure, Video Player, CMS, Billing Engine, Website, Mobile & TV Apps. 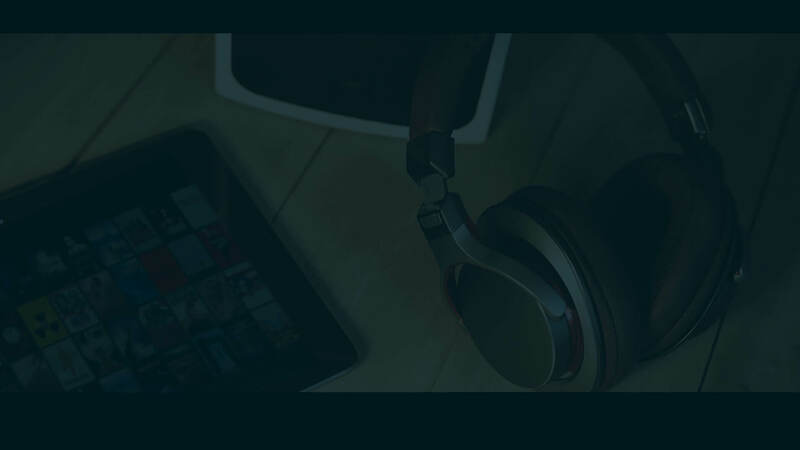 Launch an Audio / Music Streaming service like Spotify instantly! End-to-End solution includes everything from Infrastructure, CMS, Billing Engine, Website and Apps for Mobile Devices. Launch your own Live Broadcast Radio channel instantly. Start streaming talk shows to your own Radio Channel without any hassles. Everything included end-to-end and take care by Muvi, Go-Live instantly! Includes Everything, Out-of-the-Box. Fully Managed. No Coding Required! Includes Website and Native Apps for Mobile & TV! Upgrade / Cancel Anytime. No Commitments. 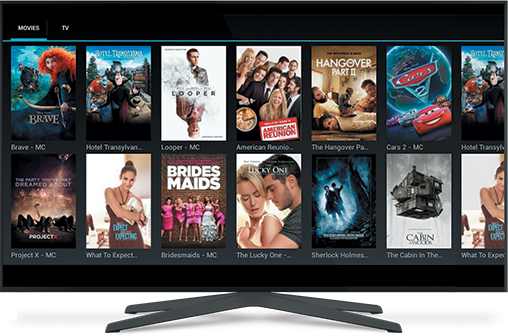 Muvi allows you to launch Multi-Screen OTT Video On Demand (VOD) Platform or Audio Streaming Platform instantly! No Coding Required. All Inclusive. Fully Managed. Brandpreneurtv has lifestyle content for brand building. Target for all things branding and marketing for the modern entrepreneur. Muvi, has been placed on the ‘Fierce 15’ list of top online video firms as the top ’Enterprise OTT platform’ , the list is compiled by Fierce Market’s online video arm FierceOnlineVideo. Muvi was awarded as the Great User Experience 2016 Award and the Rising Star 2016 Award by FinancesOnline. The Great User Experience Award scored by Muvi states that the user experience level at the Muvi platform is high & the main reason behind Muvi’s highly satisfied customers. Muvi managed to score a great deal of success in providing out-of-the-box solutions and offerings to receive the most honored Rising Star Award by FinancesOnline. Muvi received nominations for the inaugural TVB Everywhere Awards in the ‘TV Anywhere Solutions: VoD/Catch Up And Mobile TV Provision’ category for the partnership in launching ‘Zero CapEx’ streaming platforms and apps for leading media production and distribution agencies. Muvi’s nomination under the category with leading providers in the market showcased the excellence of Muvi’s Enterprise OTT Platforms. Muvi was nominated for Content Innovation Awards 2015 by Digital TV under the category ” Cloud TV initiative of the year ” for delivering compelling user experiences that are giving traditional pay TV a run for its money. We are proud to be nominated under this category that has been recognized as the most innovative cloud TV service or technology of the year. 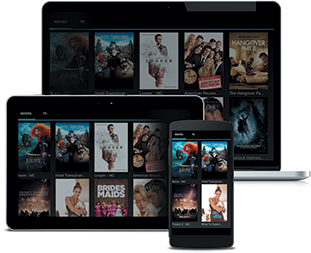 Muvi is by far the best avenue as far as creating a streaming service by yourself. Best price, easiest to work with and so much more. Very user-friendly and easy to navigate not only for my team but for those future viewers. It’s a very easy system. Its been an extremely rewarding and fantastic experience for the last two years. Especially building all the capabilities into an app that is customized and suits exactly what I required. The overall experience has been extremely Professional. Launch your OTT Platform instantly! 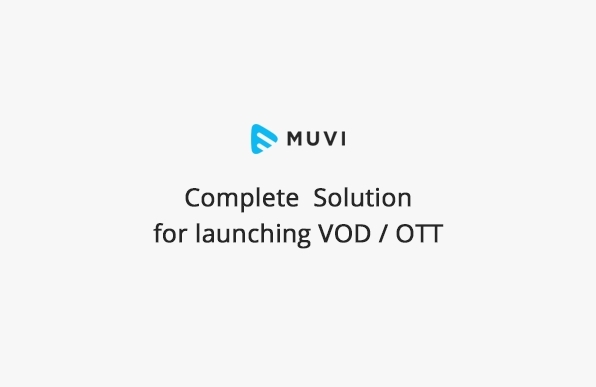 Muvi is the World's only All-in-One OTT Platform which allows you to launch White Label Multi-Device Video Streaming Platform offering Video on Demand (VOD) & Live Streaming as well as Audio Streaming Platform offering Music Streaming and Live Audio Broadcast instantly! Muvi includes everything, fully managed, end-to-end, all controlled from single CMS, no coding or IT teams required. Try Muvi Free. Upgrade / Cancel Anytime. No Commitments!